Kiev, located on the Dnieper River, is Ukraine's capital city. 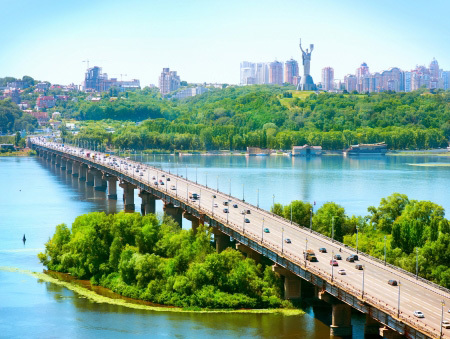 With nearly 3 million inhabitants, Kiev is also one of the biggest and most vibrant cities in Eastern Europe. 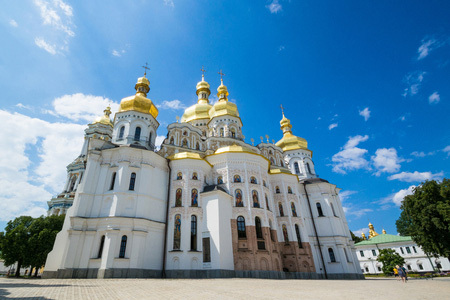 Home to hundreds of Orthodox Christian churches, international restaurants, spacious parks and the incredibly rich Ukrainian culture, Kiev will take your breath away. Kiev started as a Slavic settlement. Already in the 5th century, it grew to be a commercial center, being located on the route between Northern Europe and Byzantium (now Istanbul). In the 9th century, Kiev was seized by the Vikings from the North. Under their rule, it became the capital city of the first East Slavic state. When it was completely destroyed by an outside invasion in the 13th century, the city lost its importance, and its territory was controlled by its neighbors. It was only in 1917 that the Ukrainian state was born, having declared independence from the Russian Empire. Kiev served as its capital. Severely damaged in World War II, Kiev was again a part of the greater Soviet Union. When the Union collapsed in 1991, Ukraine declared independence, and thousands of Ukrainians rushed to Kiev, as the center of the country's feeble but promising economy. 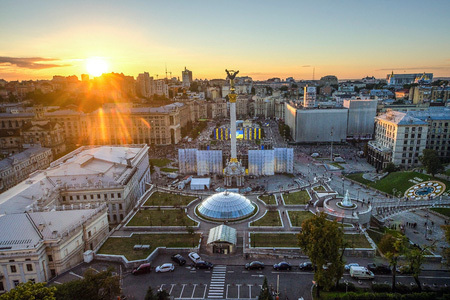 While there are currently some violent clashes in the East of the country, Kiev and its surroundings remain perfectly safe and open for tourists. Also known as the Monastery of the Caves, Pechersk Lavra is a historic Orthodox Christian monastery which gave its name to one of the biggest districts in Kiev. This incredibly beautiful complex started as a cave monastery nearly 1,000 years ago. Interestingly, while being a major tourist attraction in Kiev, Pechersk Lavra is also an active monastery, which means that over 100 monks live there. There are several churches within the complex, while a part of the monastery serves as a museum, where you can find many architectural relics of the past. Locally known as Maidan Nezalezhnosti, this square has been in the center of many important events in the modern history of Ukraine. The most recognizable monument on the square is the so-called Independence Monument, a 200ft tall victory column placed in the center of the square. On the top of the column stands a bronze figurine of a woman holding a rose branch. Since the beginning of the Ukrainian independence movement, this square has been used for political rallies and protests. Nowadays, the square hosts a number of cultural events, and is a place where many city tours begin. 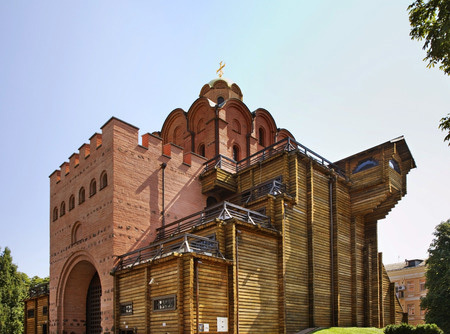 In the city of churches, the Golden Gate of Kiev strikes as a rather odd structure. Currently used as a museum, this was the main gate to the fortification of Kiev in the 11th century. The original structure was nearly completely dismantled, and only few vestiges remain. The rest was rebuilt in 1982 based on a speculation, since nobody knows how the original gate truly looked like. Today, the Golden Gate, made of brick and stone, stands a reminder of the antiquity of the city. 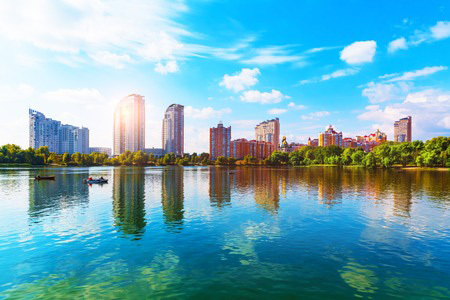 With its numerous parks and gardens, Kiev is perfect for picnics and outdoor activities. 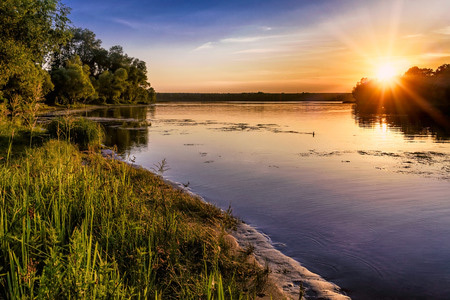 Hidropark is an island in the Dnieper River whose natural beaches are very popular during the summer. Besides swimming, you can also play beach volleyball, eat delicious street food or simply sunbathe. Kiev is also home to one of Eastern Europe's most fascinating zoos. Open both in winter and summer, the Kiev Zoo has more than 2,600 animals from 328 different species, and many trees and bushes which make it more exotic. When in Kiev, make sure that you try golubtsi, rolled cabbage leaves stuffed with rice and meat, and eaten with sour cream. 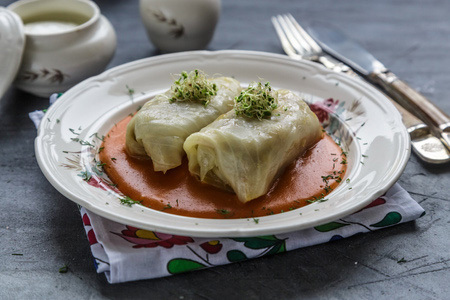 It is one of the most popular dishes in Ukraine, traditionally served for 200 years. Ukrainians love mushroom, so their gribna yushka (mushroom soup) should definitely be on your priority list. This, too, is typically served with sour cream. As a dessert, you might want to try paska, Easter sweet bread. It is believed that you have to try 12 different paskas to get lots of good luck. In the 9th century, Kiev was ___________ by the Vikings. After the revolution, Ukraine's economy was ___________. The original structure of the Golden Gate was ___________.  Many rallies and ___________ are held at the Independence square. Kiev's importance grew because it was on the ___________ between Scandinavia and Byzantium. Trying Ukrainian mushroom soup should be on your ___________ list. When Ukraine became independent, many Ukrainians ___________ to Kiev. The Golden Gate is a proof of Kiev's ___________. In the museum, you can find architectural ___________ of the past. Independence Monument is a 200ft tall ___________ column. When did Ukraine become an independent country? What does the statue on the Independence Monument hold in her hands? Why did Kiev become an important center for commerce in the Middle Ages? Because it was in between Northern Europe and Byzantium. Because it was very close to Northern Europe. Because it belonged to the Ottoman Empire. Where in Kiev can you sunbathe on a natural beach? How did Ukrainians know how the original Golden Gate looked like? Currently, there are no monks living in the Pechersk Lavra. Many monks live in the Pechersk Lavra. Both golubtsi and mushroom soup are commonly eaten with sour cream. Ukrainians never eat mushroom soup with sour cream. 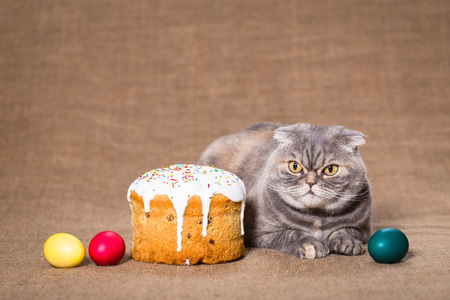 "According to a popular belief, if you try fewer than 12 paskas for Christmas, you won't have good luck." "Although 1,000 years old, the Golden Gate is a well-preserved structure."